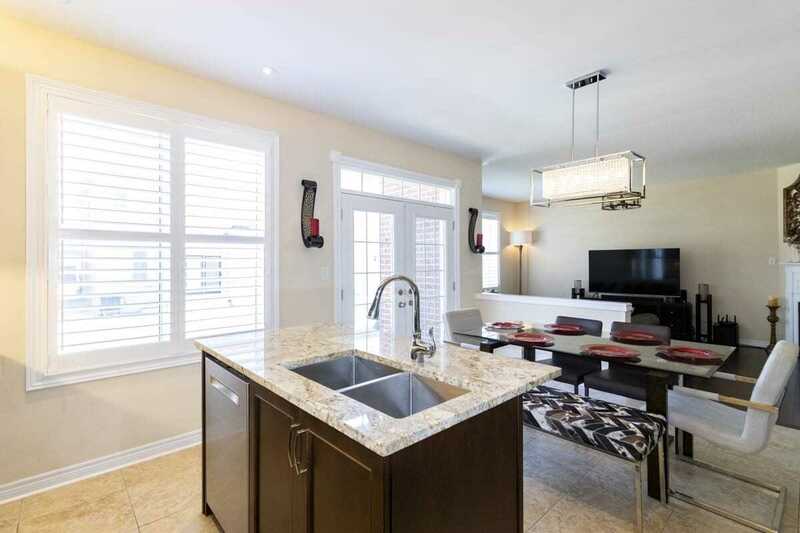 Immaculate Spotless 4 Bedroom, 4 Washroos, Impressive 9 Ft.Ceiling On Main Floor. 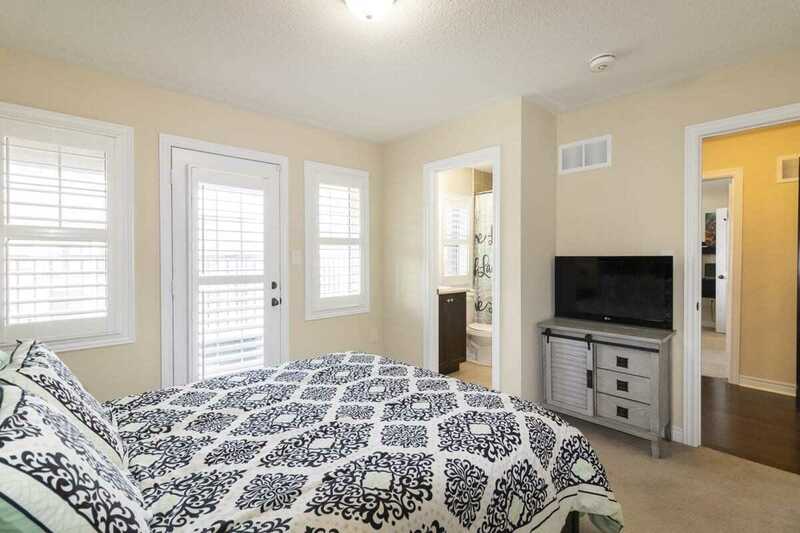 Premium Hardwood Floors On Main Floor, Designer Choice Kitchen W/Lots Of Storage Space, Granite Counter Tops & Backsplash. 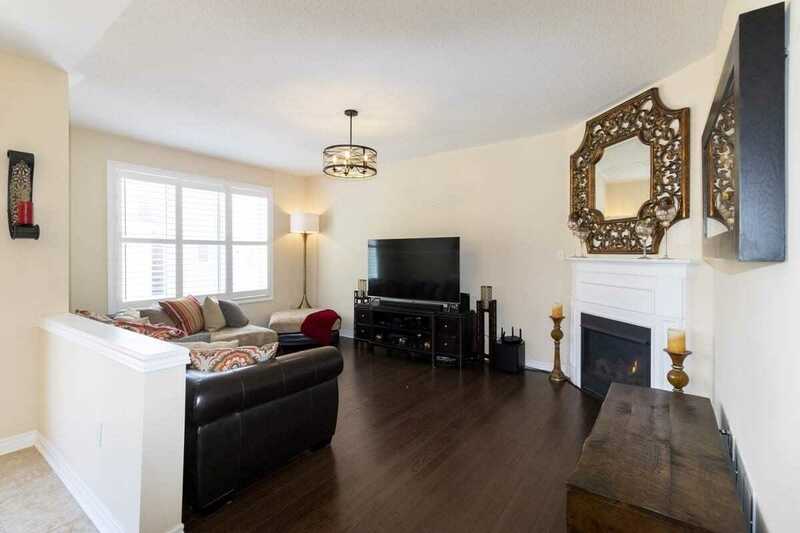 Family Rm W/Gas Fire Place. 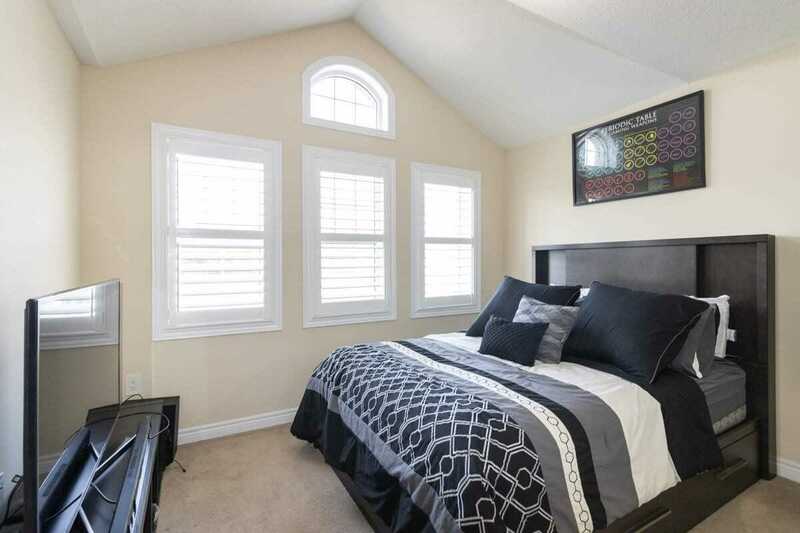 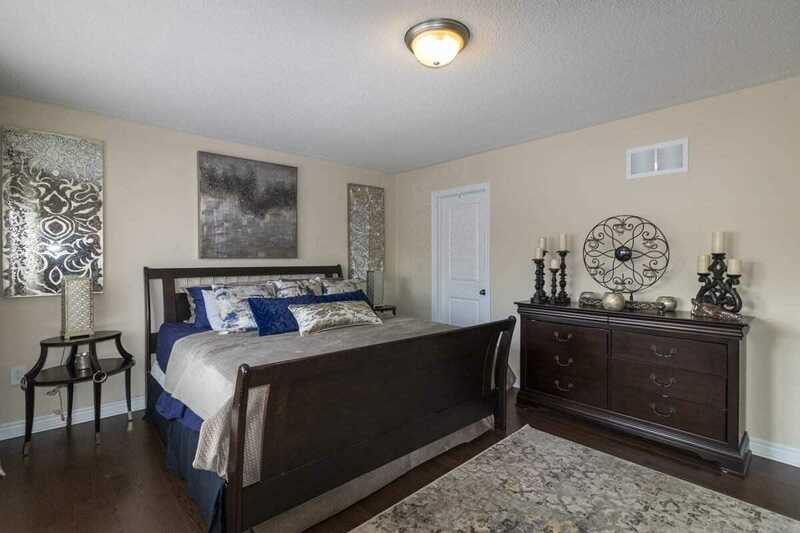 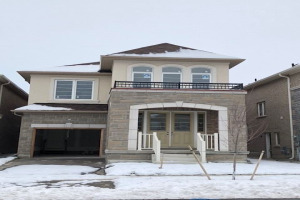 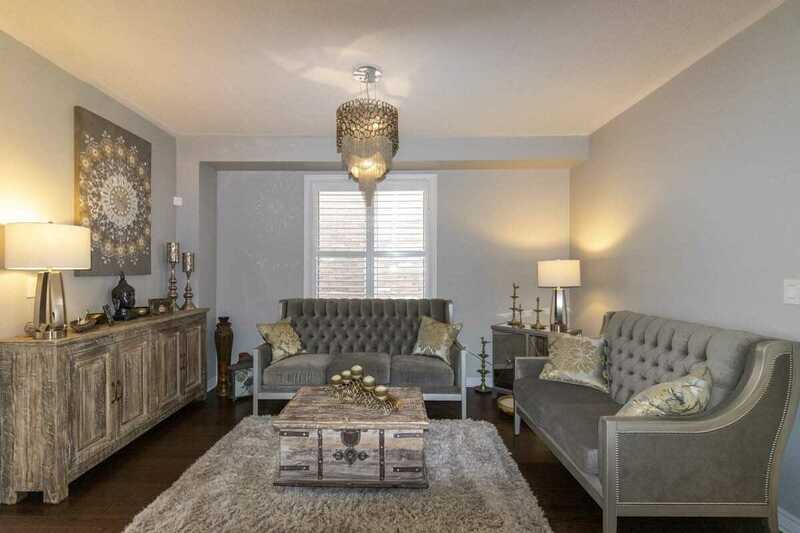 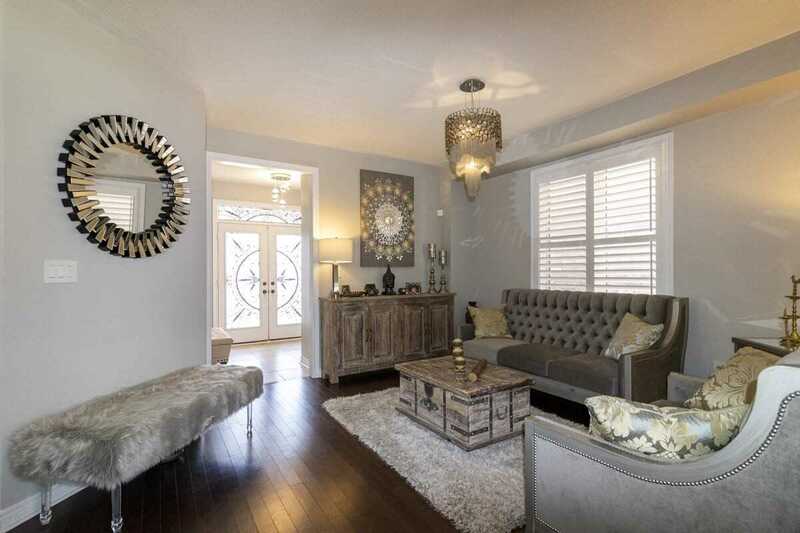 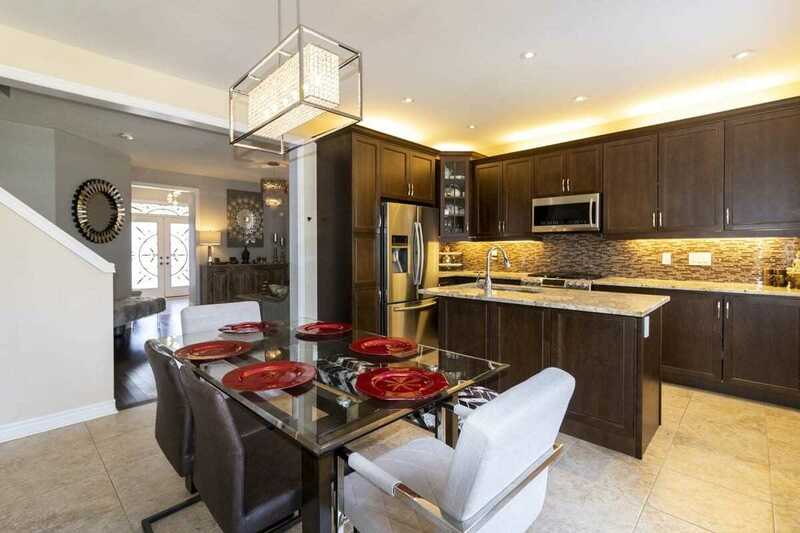 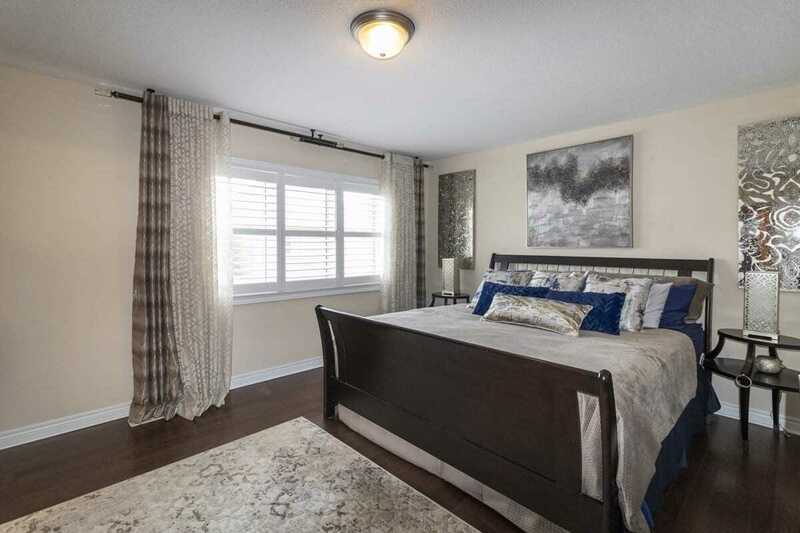 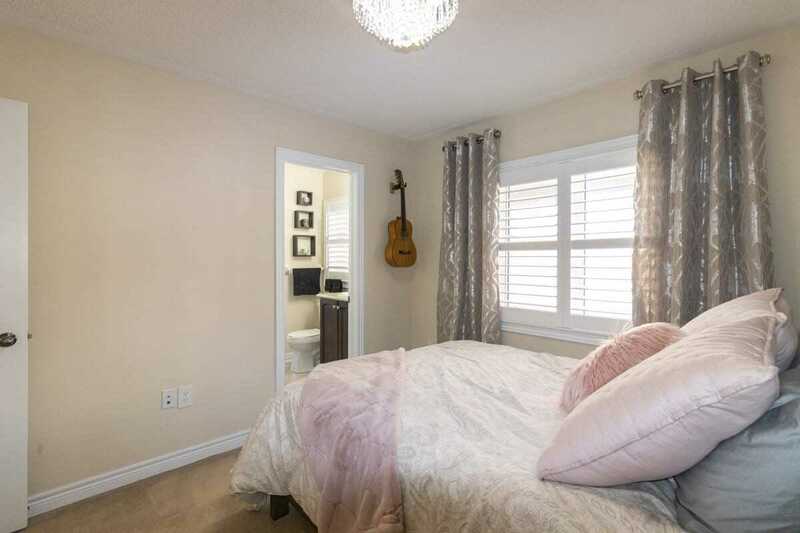 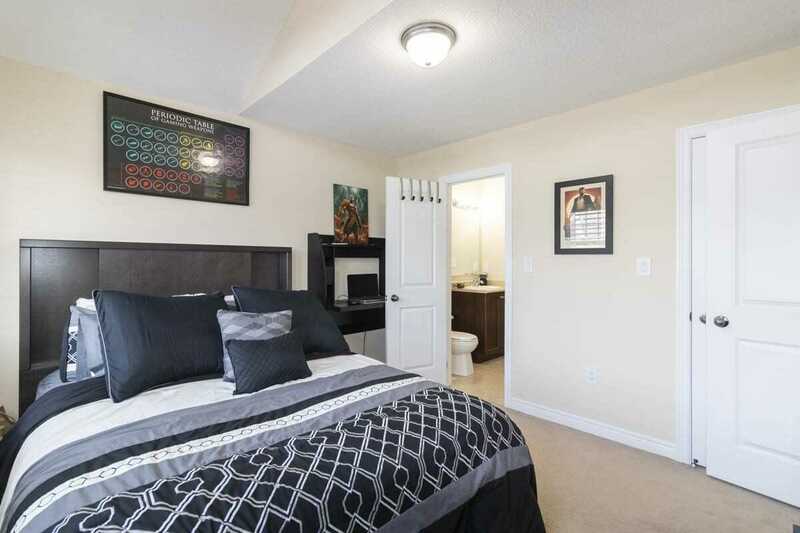 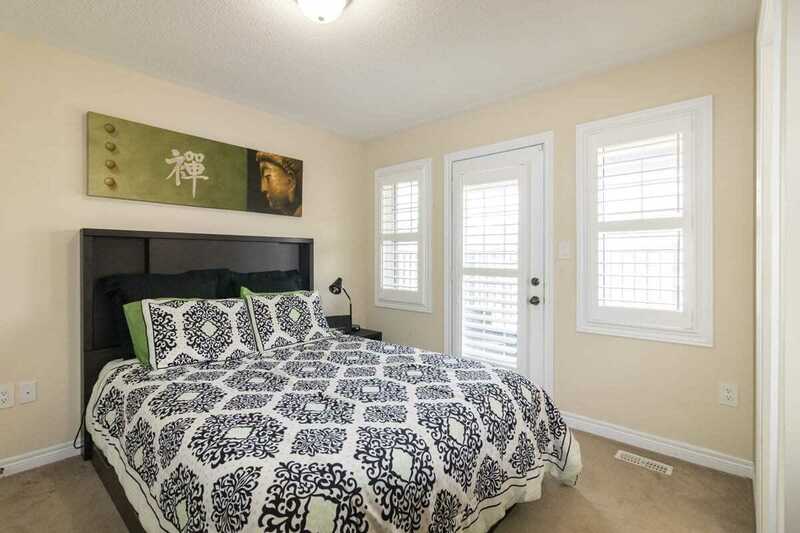 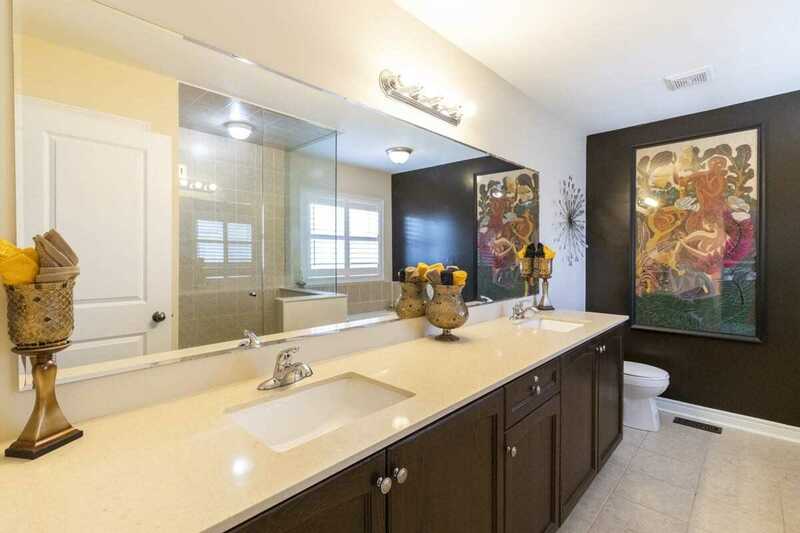 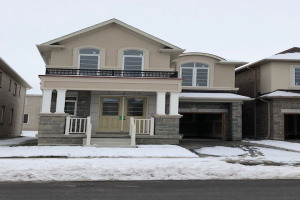 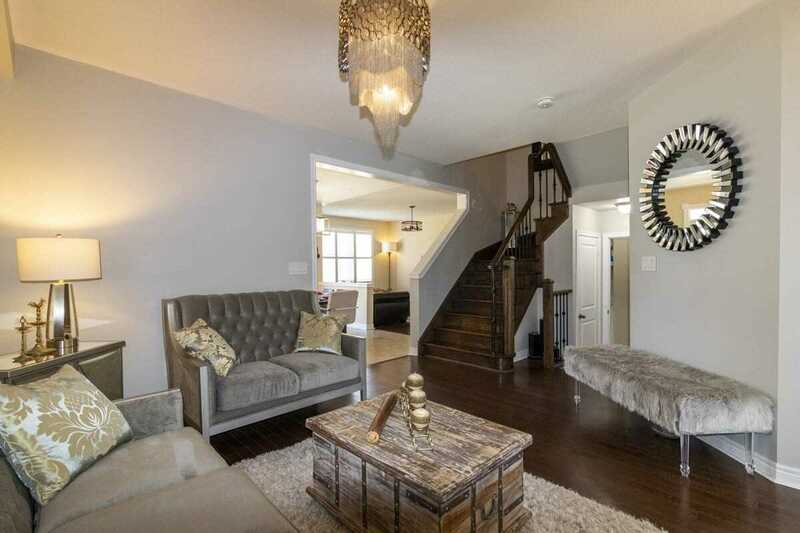 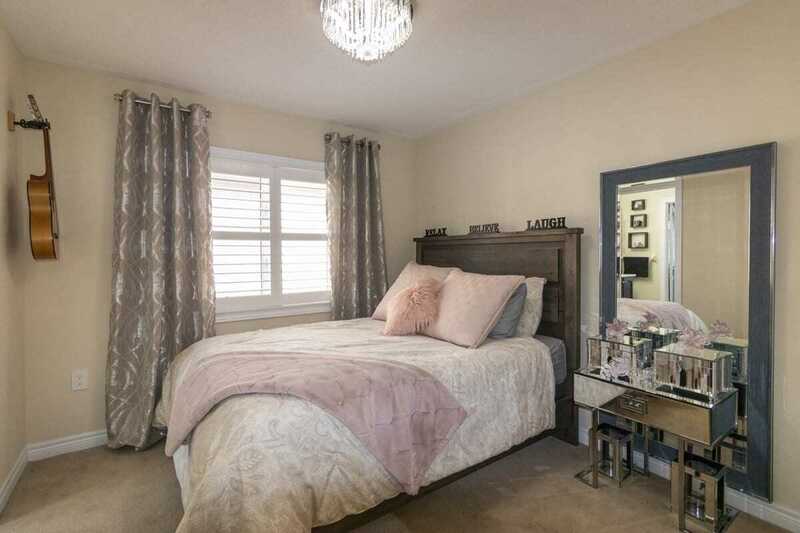 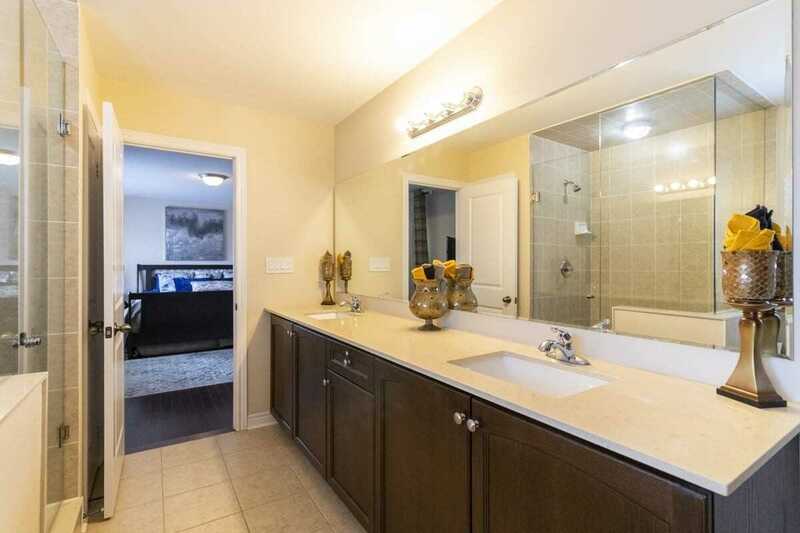 Second Floor With 4 Spacious Bdrms W/ 3 Full Washrooms, Master Br W/Glass Shower. 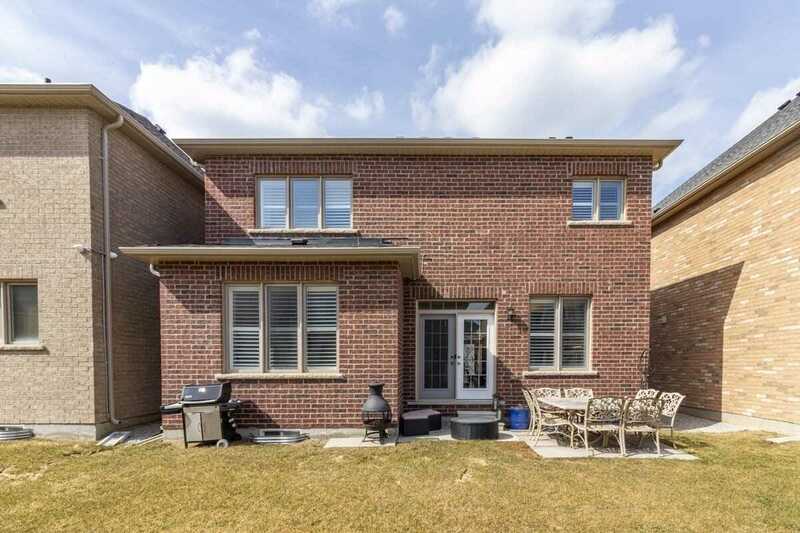 Double Door Entry, Oak Stairs, Main Floor Laundry, Side Separate Entrance To Basement, Garage Access, California Shutters, Balcony, French Doors To Access Backyard. 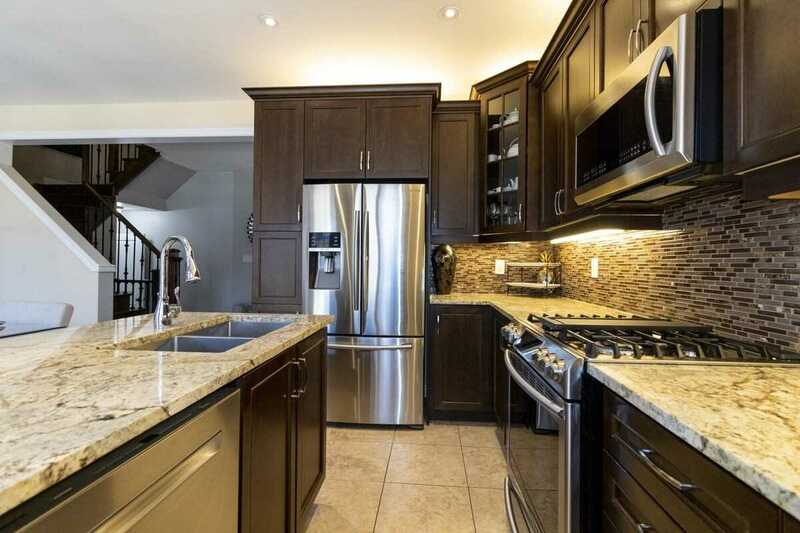 Stainless Steel Fridge, Stove, Dishwasher, Washer, Dryer & Many More.